Where is your next fishing trip? Fish over 120 islands on two exclusive lakes. The authentic Canadian fly-in fishing experience. See for miles right from your doorstep. Fish 3 subspecies of lakers. Start planning your trip now. Fly in fishing adventures based in Kenora Ontario, explore the 2 exclusive lakes are waiting for you at Sydney Lake Lodge. 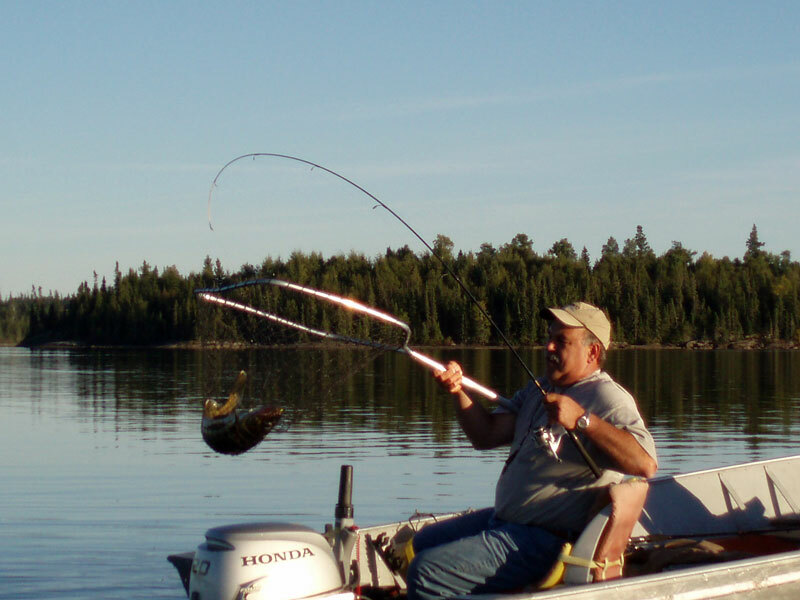 Exceptional fishing for walleye, northern pike and lake trout in the pristine wilderness setting of Woodland Caribou Wilderness Park and The Trophy Waters Conservation Area. We believe that a successful fishing trip is a memorable one filled with great experiences and we endeavor to make your Canadian fly in fishing trip the best that you can find anywhere. Electric Start Motors – Push a button to get started, - dependable smooth running Honda motors. Comfortable beds –Better mattresses make for a better night sleep. Dock Handles – Get in and out of your boat easier with grab handles - perfect for bad knees or balance. 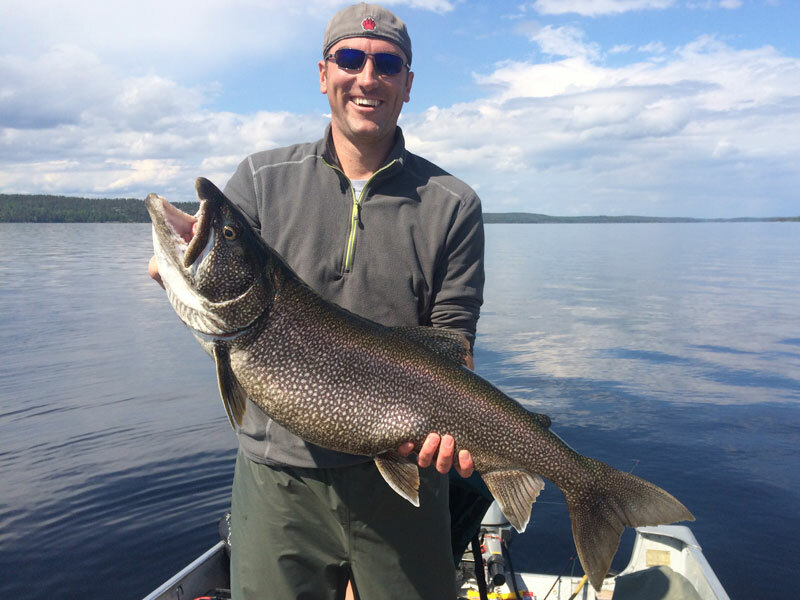 Exceptional Fishing – The real Canadian fly in fishing experience for walleye, northern pike and lake trout on remote lakes that see very little fishing pressure with high quality management in the Trophy Waters Conservation Area, known for the best fishing in Canada. The master angler program for released trophy fish rewards many happy fishermen. Experience – Your successful fishing trip is our business. 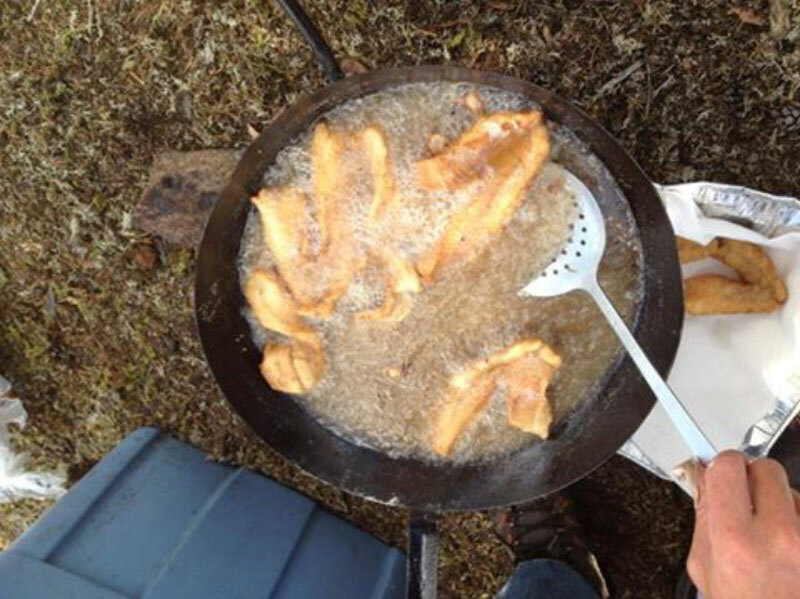 The Fahlgren family built and has operated our fishing camp for over 30 years. John Johnston Fahlgren “Great Grandpa” built his first cabin on Sydney Lake as a private fishing retreat in 1933. Exclusive Waters – The camp has a central location to more than 200 miles of shoreline on two exclusive lakes with more than 120 islands and 20 000 acres of fishing area. Plus several portage lakes for the more adventurous. Service – When you arrive your gear will be moved to your cabin and back to the dock when you leave. Your boat will be fueled and checked each morning. Daily housekeeping cleans up your cabin and removes your garbage. Sydney Lake staff is on hand to help you: whether you need a case beer or pop brought up to your cabin, a fishing report for a certain bay or the best lure to use. Amenities - Fourteen foot ten sided lakeside gazebos are at each end of the camp, perfect to relax for evening cocktails at the waters edge. The camp store has some tackle, batteries, pop, Sydney Lake Gear, and a few other items that you may need during your stay. At the center of our camp is our hand hewn rustic log lodge with stone fireplace and second story loft lounge perfect for a poker game with your friends. In front of the lodge enjoy the heat with our classic Finnish dry sauna with natural wood fired heat. Value – World class fishing in comfortable cabins with full kitchens: by cooking your own meals and running your own boat makes pricing very reasonable. Special family rates make it easier to bring along the kids or grandchildren. Flexible Vacations – It’s your vacation, set your own pace – fish when you want. Reserve your spot for the number of days you desire – arrive or depart any day of the week. Connectivity – Emergency phone and internet is available at the main cabin, wireless internet is available in some cabins and around the main cabin and lakeside gazebo by the dock. 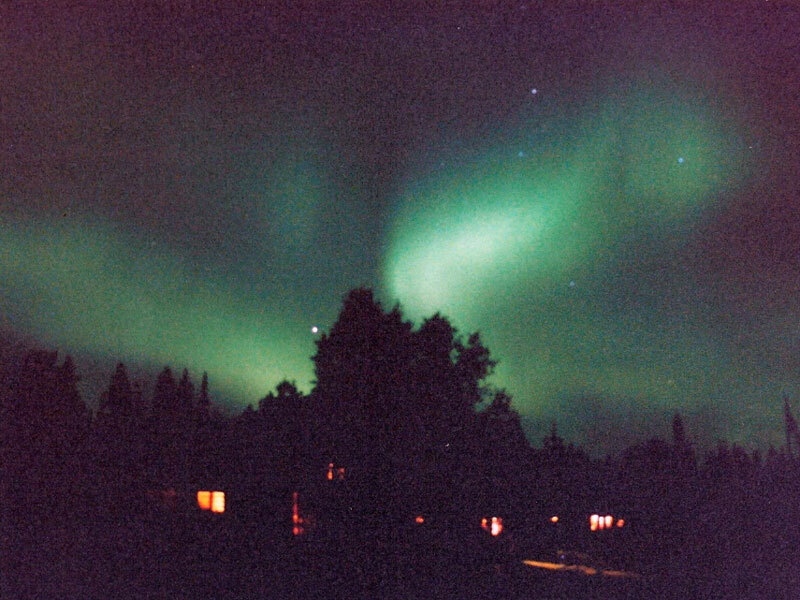 Pure Nature – Sydney and Kilburn lakes are near the headwaters of the Surgeon River System. There has never been any upstream industrial activity, the waters are pure as they have been for thousands of years. 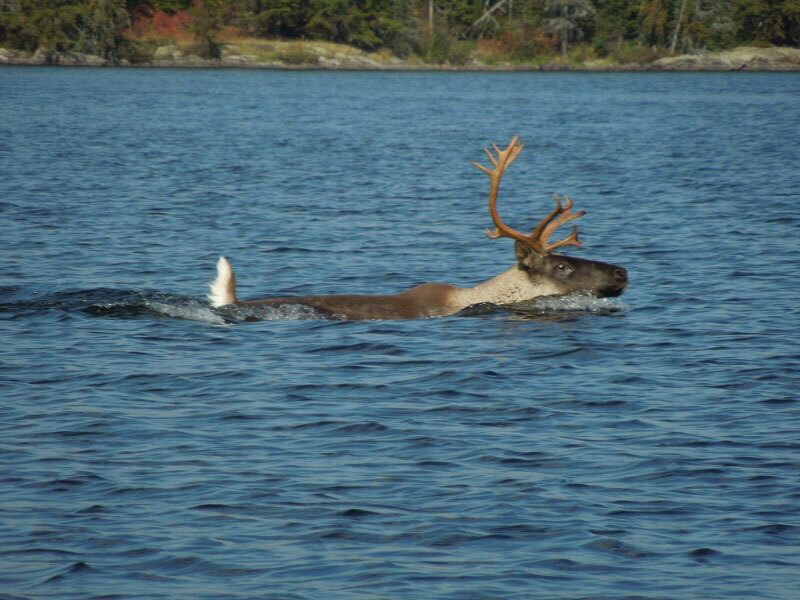 The lakes are natural and embedded in the rugged Canadian Shield and protected in Woodland Caribou Wilderness Park. Sustainability – The Trophy Waters Conservation Area uses sustainable conservation fishing practices to ensure the fishing stays great for you, your children and grandchildren. Low impact also affects our camp policies such as using four stroke engines which use less fuel and are less polluting – they also troll at low speeds better. Your Spot – Many guests book their spot and keep in year after year as a tradition. We would like to thank our guests that have been with us for many years, several groups since we started the camp in 1980 and some who have been coming up even longer. 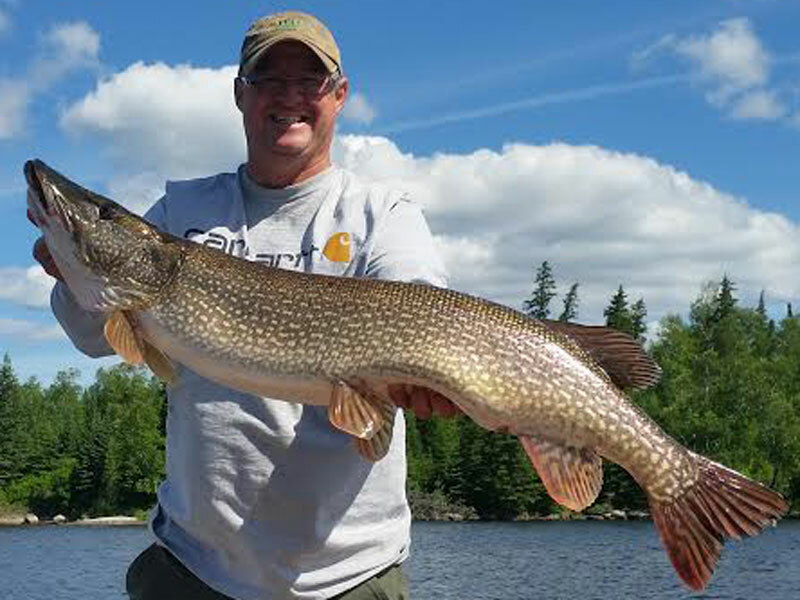 We invite you to make Sydney Lake your spot for a great Canada fishing trip. You deserve an epic fishing trip this summer. Come out on an adventure to our fly in fishing camp and experience an authentic Canadian fishing trip. 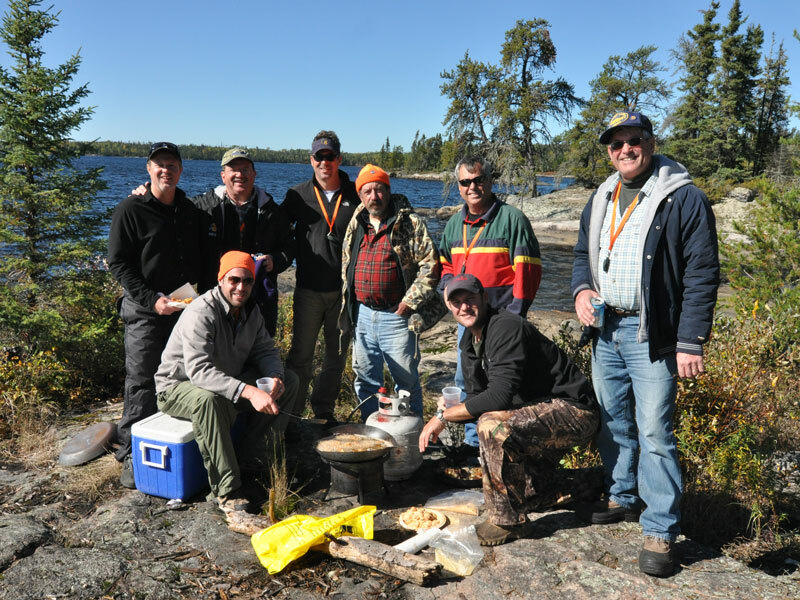 Bring a group of buddies, or your family for a vacation spring, summer or fall you will be able catch a trophy northern pike and enjoy a fresh walleye shore lunch. There are some spots still available this summer. Please check to see if your dates are available. Limited availability - Reserve Your Spot. 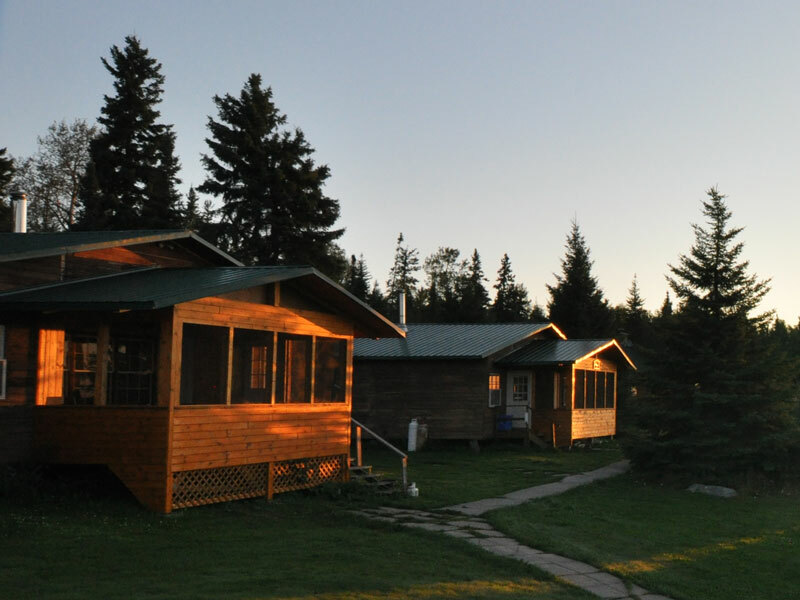 Sydney Lake Lodge is a fly-in fishing camp located on two exclusive lakes in Woodland Caribou Wilderness Park and Ontario's Trophy Waters. Your hosts are the Fahlgren family, we have been here since 1933. Website made by Jeb Fahlgren - Check out my other sites - Alaskan Fishing Games, The top fishy poker sites, 2018 US poker sites and the best Canadian poker.